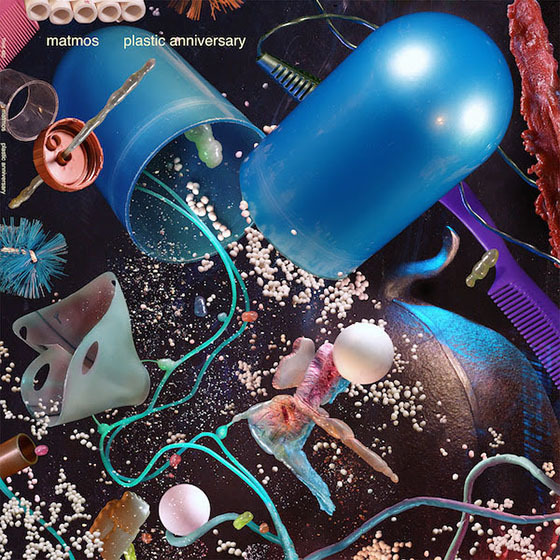 Letters From A Tapehead: Mystical Weapons: "Mechanical Mammoth"
Sean Lennon and Greg Saunier (Deerhoof) are collaborating as Mystical Weapons, an instrumental psych band that will release their self-titled debut in 2013. All info and links are courtesy of Terrorbird Media. Welcome to the debut album by Mystical Weapons, a wild improvisational duo ride through terra incognita, helmed by multi-instrumentalists Sean Lennon (Ghost of a Saber Tooth Tiger) and Greg Saunier (Deerfhoof). 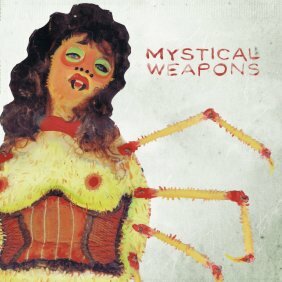 Mystical Weapons is one of those projects that evolved almost of its own accord. A couple of years ago the Plastic Ono Band was playing a show in San Francisco with Deerhoof. Ghost of a Saber Tooth Tiger was doing a club date the next day, so Sean asked Greg if he’d like to form an ad hoc duo to open the show. Bam. That was it. And it worked so well, they were both hungry for more. 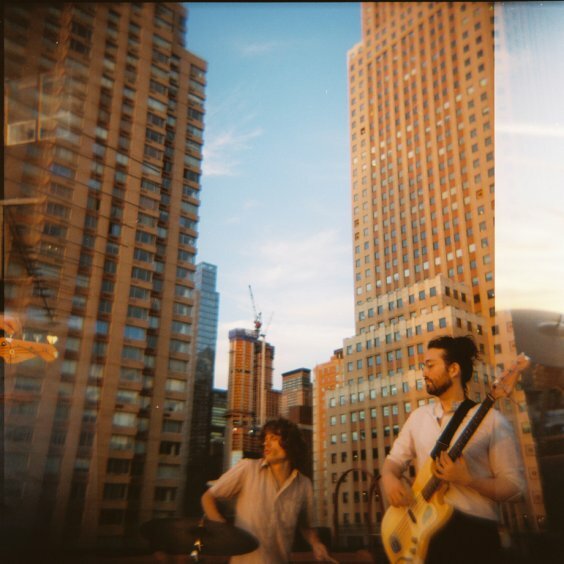 Shortly thereafter, Greg moved from Tokyo to New York, and the duo began a series of occasional live shows in which they relied almost entirely on the idea of instant composition. Improvising along to the surreal animated films of Martha Colburn, Mystical Weapons created a screaming wall of guitar feedback, drum explosion, organ gush and whatever else they could jam in there. For their studio work, however, the duo have chosen to take a somewhat less aggressive stance. The music here is still instrumental but it moves through a variety of moods and styles. “Whisper of the Blue Tongue” combines Umma Gumma guitar flights with the coarse organ sound of Miles Davis’ early electric period. “Consortium Musicum” feels like one of Morricone’s spaghetti western themes being eaten by a Japanese film monster. “Dirty” is a lovely piece of blocked piano chords and light drumming worthy of Bill Evans. “Gross Domestic” mixes the feel of ’69 Soft Machine and Waka/Jawaka Zappa as brilliantly as anyone since the legendary French free-rock band, Red Noise. Truly, the music here is all over the place, but it’s held together by a rigorous intelligence of conception and a joyful “DO IT” spontaneity that continually challenges both players and listeners. With the mystical weapons Jodorowsky displays in his 1973 film, The Holy Mountain, you need to be careful when selecting just which psychedelic shotgun you need for a specific job. With these Mystical Weapons, you can just relax and leave it to them. They destroy form in any style you can imagine.